Last Saturday we made the trek up for our third New York Toy Fair at the Javits Center. Those who go to Toy Far know that it is either snowing or extremely frigid and windy every year. This year was a pleasant exception with a mild and sunny day. We saw all kinds of great stuff from all different toy companies. 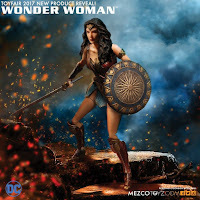 Our first appointment of the day was with Project Manager of Mezco Toyz, Pierre Kalenzaga. We spent most of the time discussing the amazing One:12 Collective line. We got to see in person all of the new figures they debuted at their media event that was held the week prior to Toy Fair. 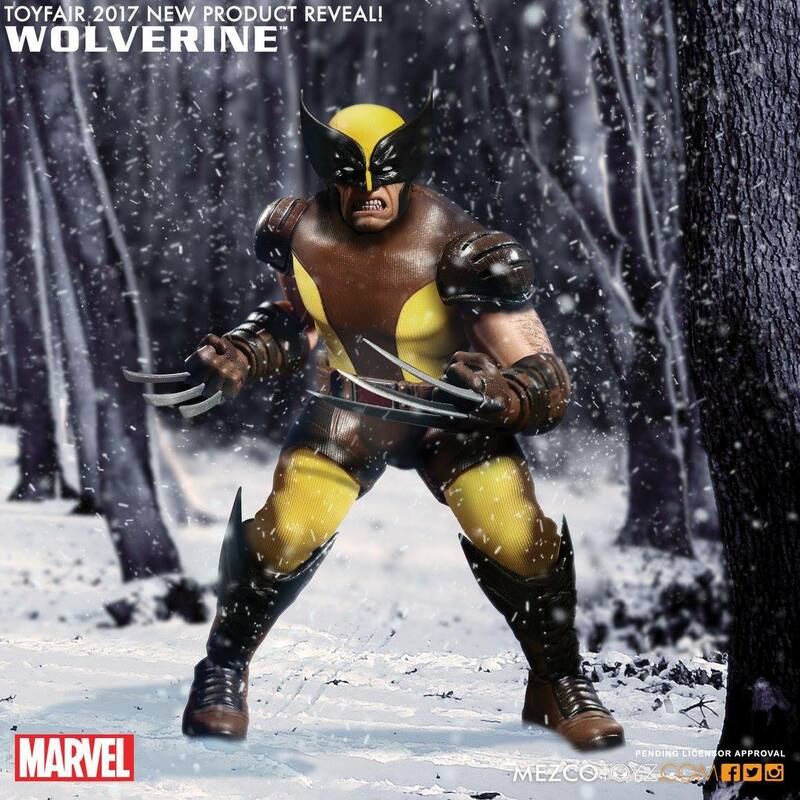 From talking with Pierre we know that Mezco is going to continue to branch out with this line. 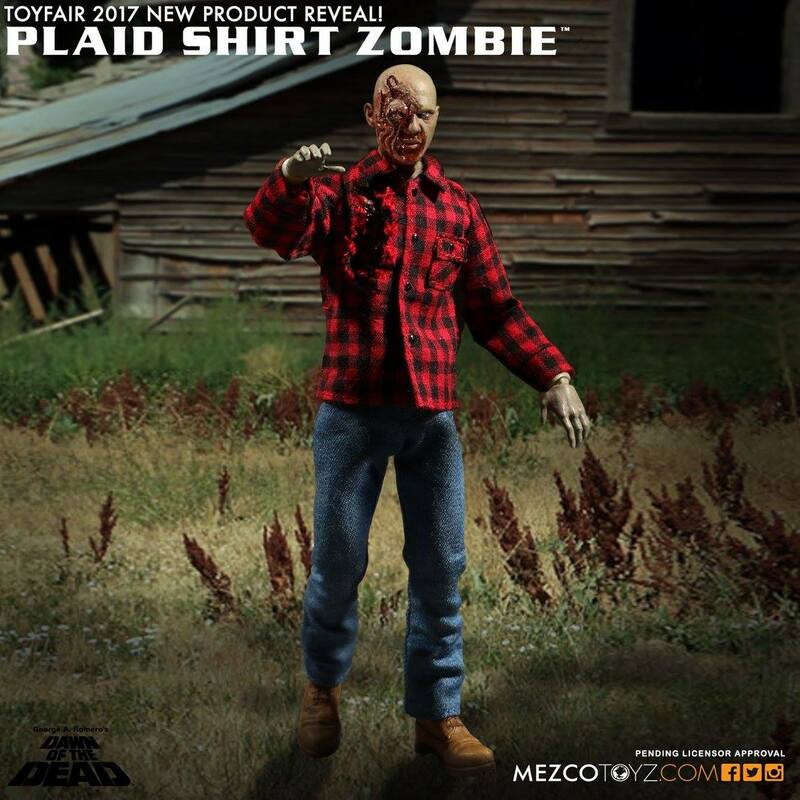 The addition of Popeye and the Dawn of the Dead figures are proof of that. Not only that, but most figures will get some sort of variants made. 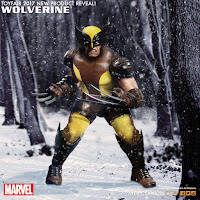 For example, we learned that Deadpool and Wolverine will both be getting two variants different from the versions of them that were already shown. The classic version of Punisher with white gloves and boots is still planned to be released in the future. 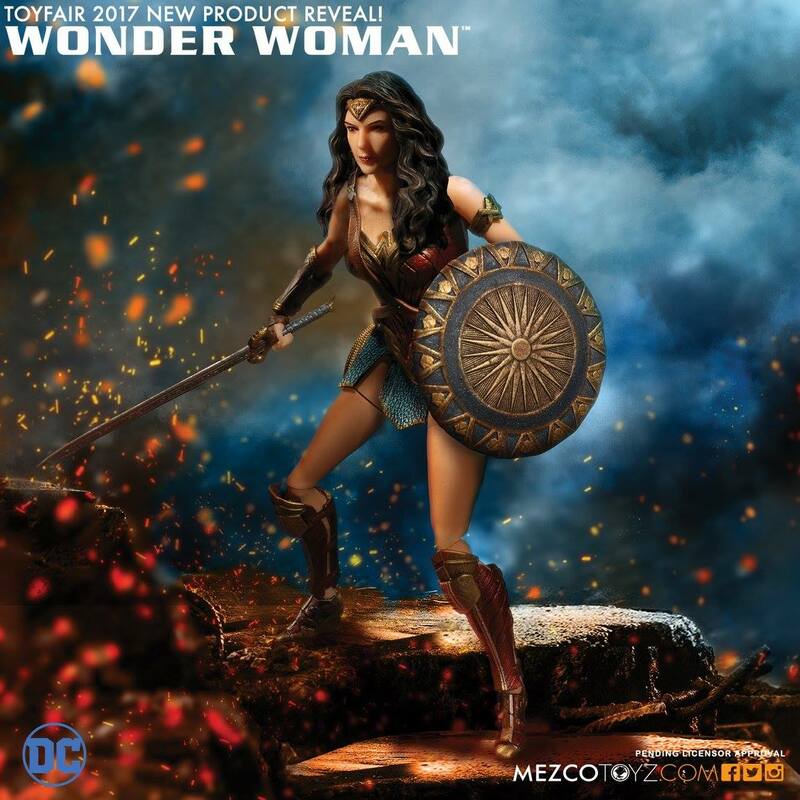 We can't wait to see what else Mezco Toyz has in store for us. They are killing it with the One:12 Collective line. 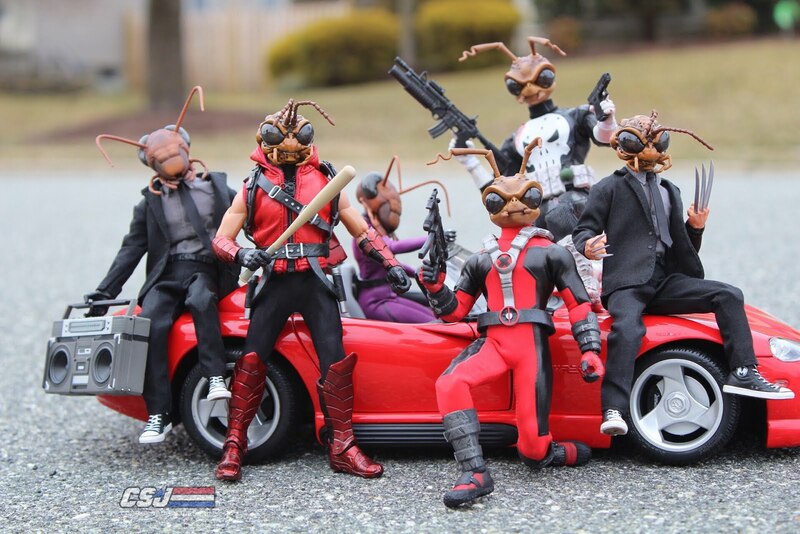 Around this time last year images of the vast expansion of Mezco's One:12 Collective line were showing up. Many great figures were shown, but their versions of The Punisher really caught my attention. I am a huge Punisher fan and until recently there hasn't been a good toy version made of him. After receiving the final version of the Punisher I realize Mezco was the company to finally make a great version of him! Today Mezco Toyz held a Toy Fair Preview for the media. 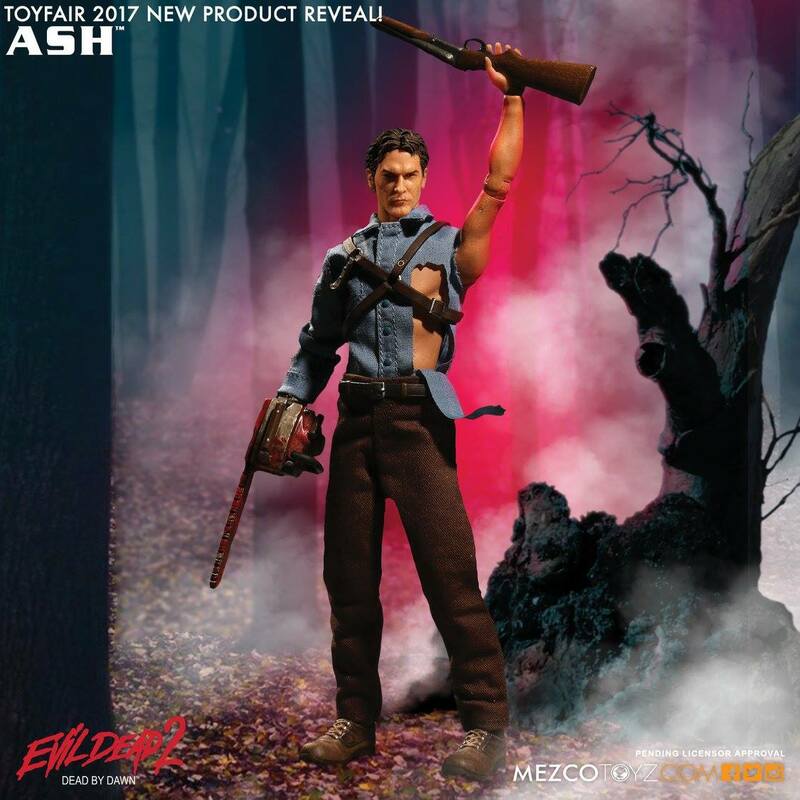 Check out the promotional images below of the all of the new One:12 Collective figures they announced. These look amazing!